Book Reviews - What Do You Do with Books that Stink? This month brought many books my way, including several I just could not finish. It is always such a struggle to give up on a book. Think about it, books sometimes start out slow and then turn into fabulous reads. When I do give up I always hope I am not missing out on something. But when the book stinks- who has time for that? What do you do when you just don't like the book? "I try to imagine what it must be like, not being able to access the words and memories you need to say what you think." Oh my, I had to sit and think about that for a while. 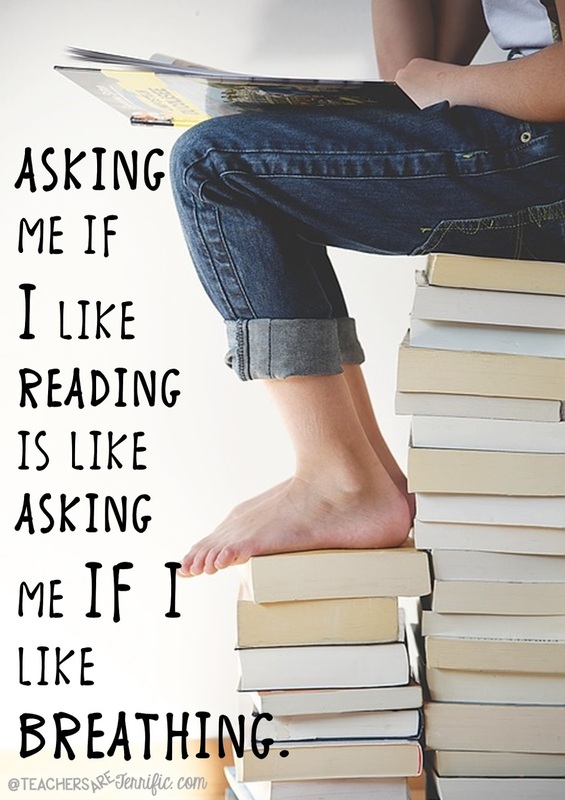 The thing that resonated with me about that quote was about reading. What must it be like to be unable to read? To see the words, but not know what they say. More later about the book the quote came from! Have you ever hung wallpaper? If you have then you know a very simple truth. You have to understand the measurement of the area to get the right amount of paper for your walls! To make it even more complicated you have to deal with matching the wallpaper patterns so it usually requires figuring for extra lengths. It's a nightmare. I have hung a lot of wallpaper and my favorite part is not the measuring. I love creating the corners and wraparound parts. It's great problem-solving! Speaking of problem-solving, have you ever hung plaid wallpaper? Let's not even talk about that, okay! Let's talk about kids and measurement! Especially perimeter and area! The Great Flood Barrier Experiment (Which was Successful)! I had this wild idea one day that involved kids and water and flooding. It seemed like a great idea and after some disasters we finally made this work. And, to be honest, it turned out to be pretty spectacular! One of the things I miss most about having a regular classroom is making booklets with kids. One of my favorites with third graders was a text features booklet we made every fall. The kids created pages for a list of about 25 text features and we poured through old textbooks to find samples of each feature. They cut out the samples and glued these into their booklets. Now, here's the best part! We used these booklets for the rest of the year! Anytime we completed a nonfiction reading we pulled those booklets out to find the features in our reading selections. So fun!